Hit the jackpot and find locations for entertainment. $5 FREE Play with every paid night's stay. Shuttle service provided to and from the Casino. Enjoy our gaming floor, spa, bowling alley, movie theater & arcade. Experience outstanding cuisine from casual to fine dining. Take a free shuttle to our casino, enjoy dinner in one of our restaurants & play every game imaginable. Over 650 machines, tournaments and the finest table games. Poker, Black Jack, Texas Hold 'Em or try electronic roulette. 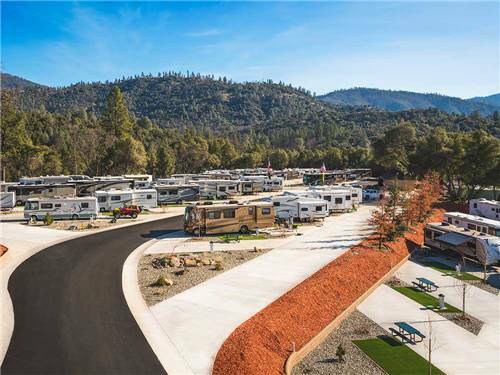 Northern CA's best RV Park. 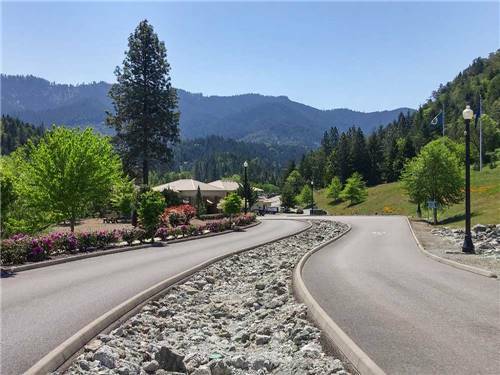 Located in a beautiful forest setting, minutes from the casino as well as the Historic Mother Lode Gold and Wine Country. 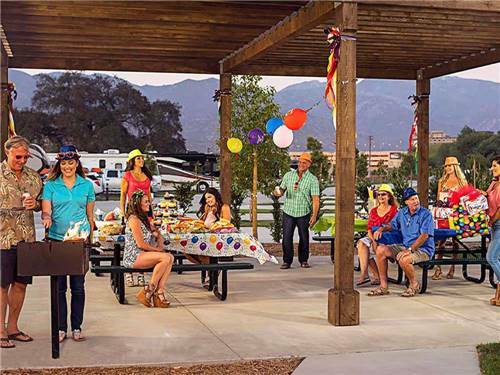 Enjoy free WI-FI, a clubhouse, pool & spas, pet park, outdoor games & more! Play, Dine, and Be Entertained at One of our Nearby Casinos! With fun-filled casinos mere miles from your door, you can enjoy entertainment around the clock. With countless shows, your favorite table games and slot machines, make sure to book your stay long enough to experience it all. 900 slots providing players with the ultimate gaming experience in Northern California. Play Keno, Poker, and progressive slots including the best themed slot machines. Try our newest, most exciting slot/video machines. 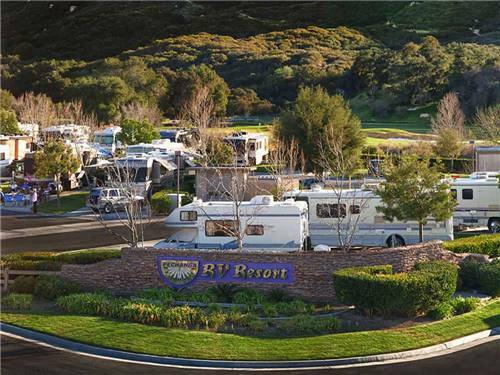 Located in Northern San Diego County, Pala Casino and RV Resort provides a combination of gaming fun and relaxing luxury that is unmatched among other Southern California Casinos. 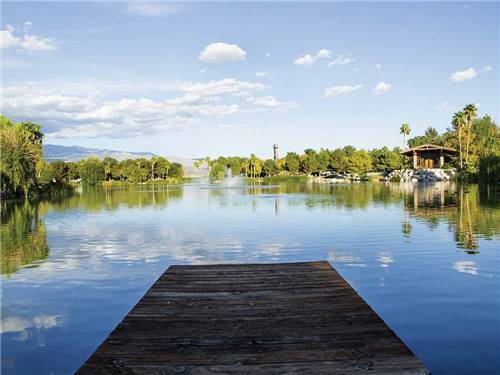 Santee Lakes Recreation Preserve is conveniently located near several Casinos that provide a level of gaming fun, dining and entertainment that is unmatched among other Southern California Casinos. Pechanga Resort & Casino has the largest casino floor in California totaling 188,000 sq ft. The casino features over 4,000 slot machines, 154 table games, non-smoking poker room with tables & an ultra-modern bingo facility. 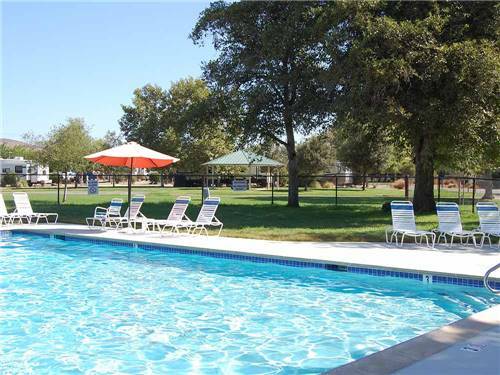 Enjoy the beautiful Sierra Nevada Foothills. 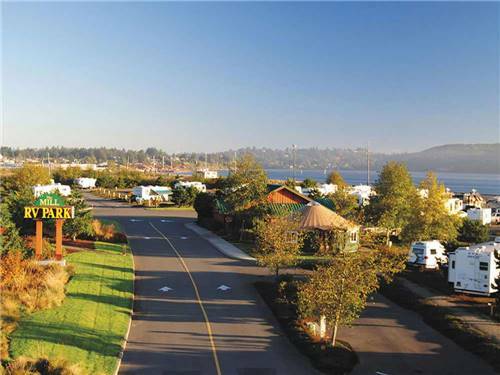 Stay in the RV Park at Black Oak Casino Resort. 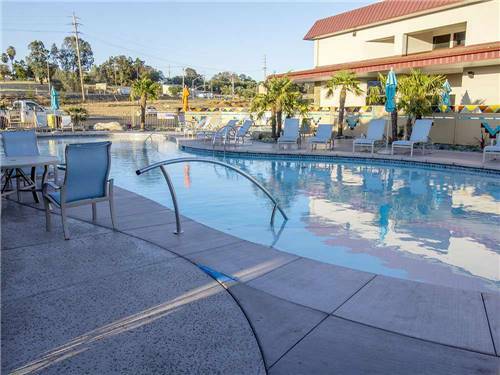 Relax by the pool, play Bocce Ball, join the gaming action at the Casino or bowl a 300 in the 24 lane Brunswick Bowling Center. 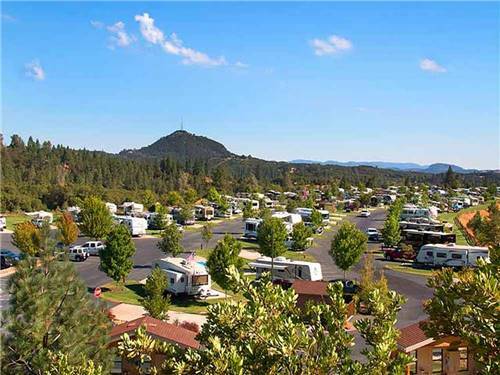 We host 60 Full-Hookup Pull-thru sites nestled in the trees just below Yreka's new Rain Rock Casino. Don't walk, the shuttle will take you door to door. Check out our great Good Sam Ratings & call for reservations. 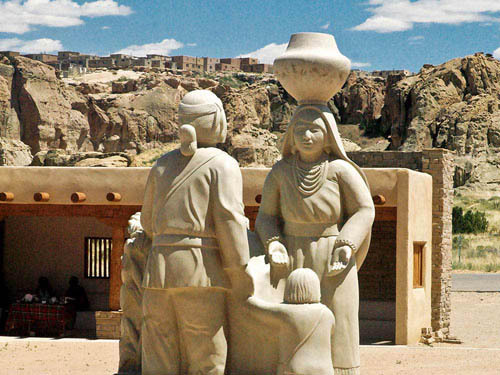 Visit the tranquil beauty of Sleeping Ute Mountain and enjoy all of the excitement and offerings of the Ute Mountain Casino located right next door! 27,000 sq ft casino with over 400 slot & gambling machines, 6-table poker room, blackjack tables, high-stake bingo and restaurant & lounge. Seminole Wild Card earns comp dollars for all Seminole Casinos in Florida. 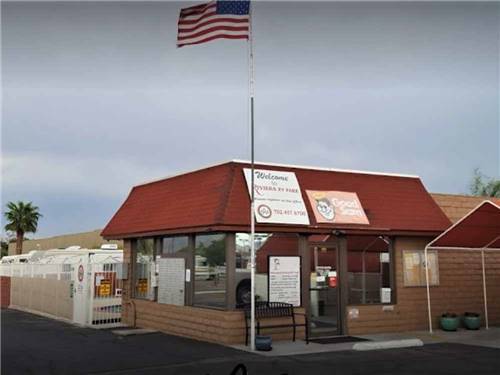 Fast action fun & friendly gaming atmosphere in Southeast Idaho! Over 900 popular video game machines, video poker & even virtual blackjack! Be sure to try our new 8,000 square foot bingo hall too! 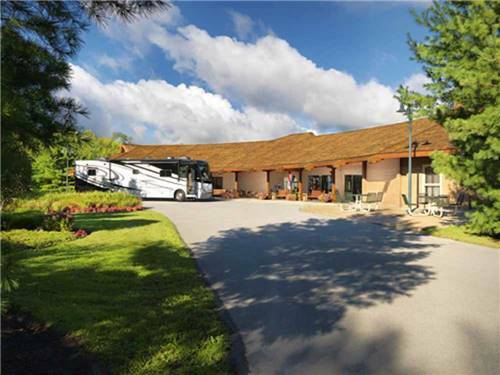 Hotel or RV lodging onsite. 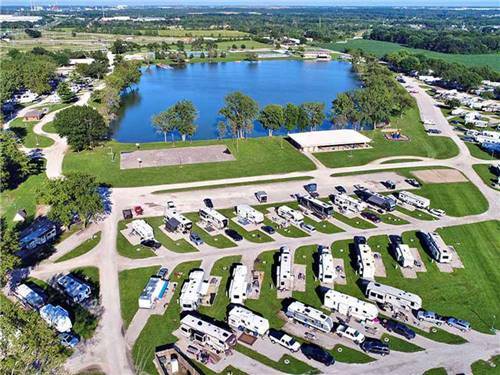 Come stay at our RV Resort and take your chances at the gaming tables and slot machines at either Hollywood Casino Joliet or Harrah's Joliet. 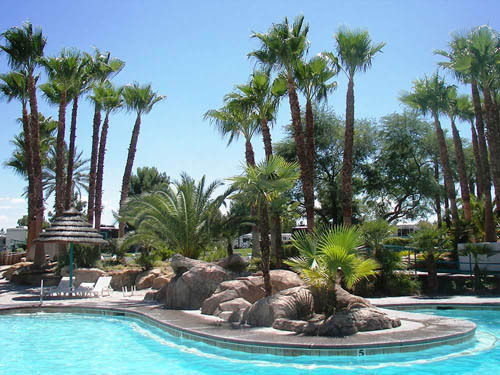 Then come back and relax around our pool or lake. 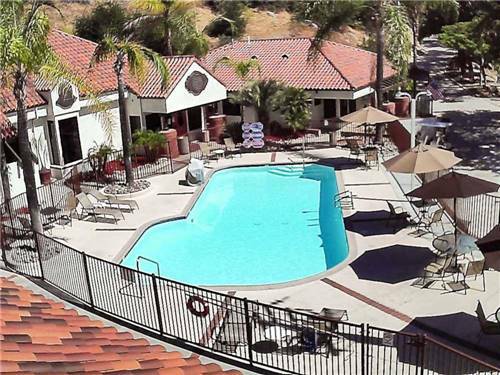 Enjoy it all in our convenient location! Enjoy some fun at Lucky Jack's Casino & dinner in our Country Kitchen restaurant, or pick up a great meal in our deli. 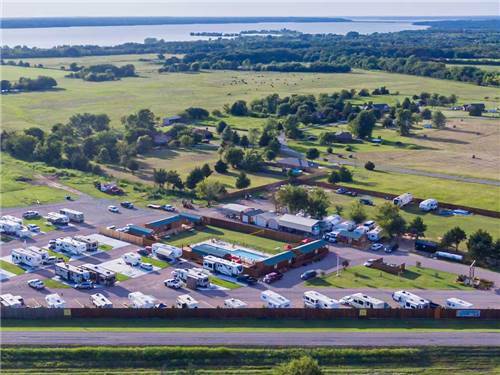 Our travel stop provides for all of your needs, from groceries to fuel, right next door to our RV Park. Experience the thrills and excitement of the largest gaming floor in the region, featuring the games you like, the jackpots you love, and the personal service you deserve! 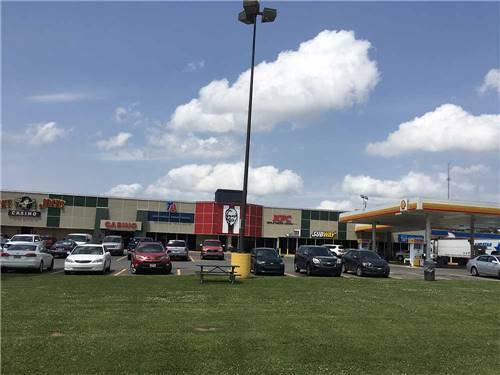 124 Earl J Barbry Sr Blvd. Paragon Casino Resort is the place for Winners! 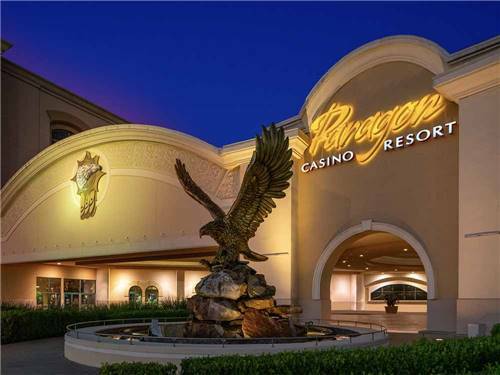 Paragon features the best casino in Louisiana! Enjoy our spacious, comfortable gaming floor featuring your favorite games, exciting table game action and the friendliest poker room in Louisiana. Thrilling Casino Action at Little River Casino Resort!!! Our spacious Manistee casino features all the slot, video, and table games you love to play, with the friendliest hosts and dealers around. We have an exclusive high-limits room and lounge for the ultimate playing experience. 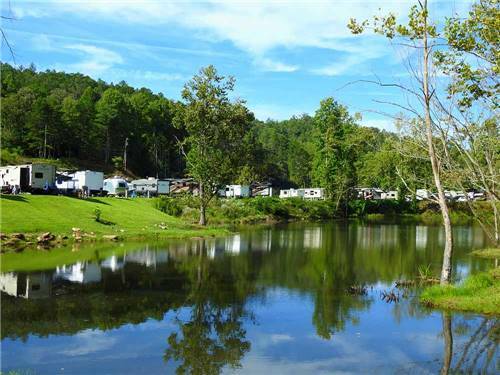 A short drive from Camp Turkeyville RV Resort. 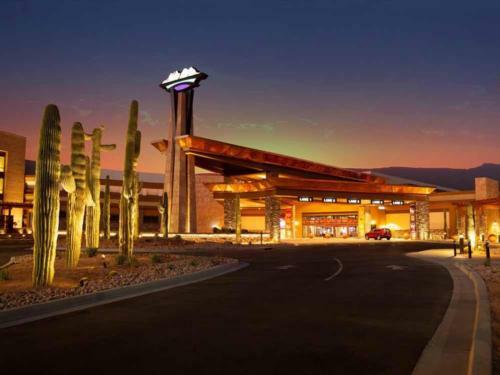 FireKeepers Casino has over 2,900 slots, 70 table games and a 14-table non-smoking poker room, you'll be celebrating one win after another from the minute you arrive. One of the Midwest's top gaming destinations! 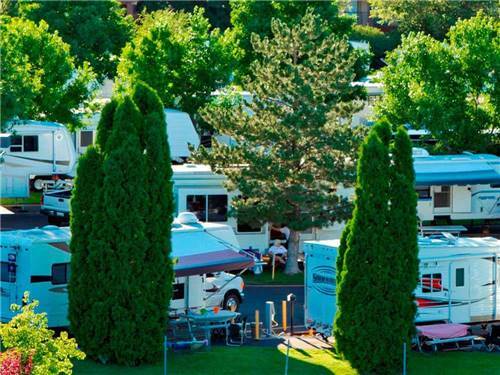 At Soaring Eagle Casino's Hideaway RV Park in Mt. Pleasant, Michigan you are just minutes away from trying your luck at table games and slot machines. 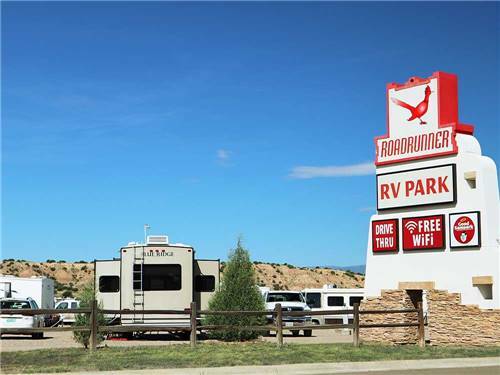 Complimentary shuttle service available from the RV Park to the Casino. 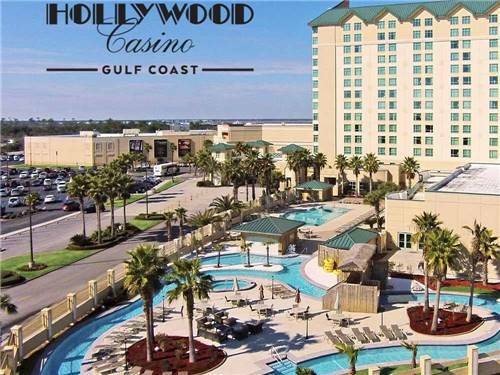 Hollywood Casino-Gulf Coast offers Las Vegas style gaming 24 hrs a day, 7 days a week. Your favorite slots, table games and live poker. 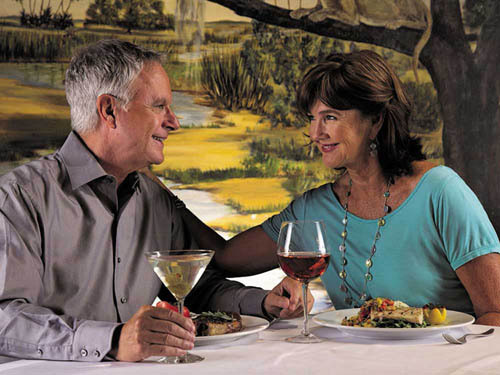 We have 3 great restaurants, a spa and a Lazy River or golf our Arnold Palmer course. Many casinos have fine dining, world class entertainment, spas, games & slots open 24/7. A one-stop shop for rest, relaxation and rip-roaring fun! 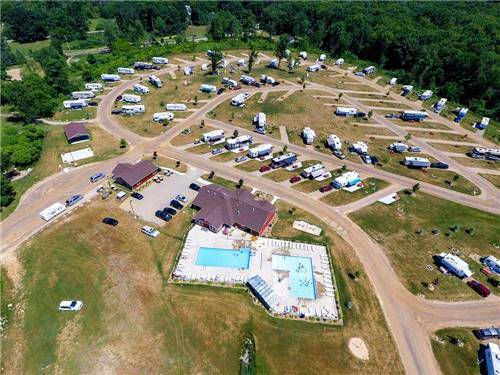 At Cajun RV Park we have a casino that offers 24 hr free shuttle service! Feeling Lucky Today? Casinos Are Minutes Away! Try your luck at the casinos only minutes away. 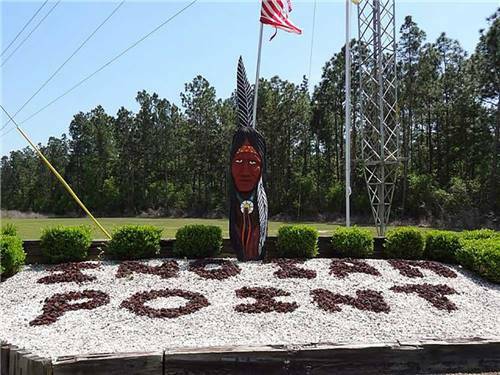 Enjoy fine dining and fresh seafood, then come camp among the huge live oak trees with hanging Spanish moss on the Sioux Bayou. A relaxing atmosphere and fun for all. 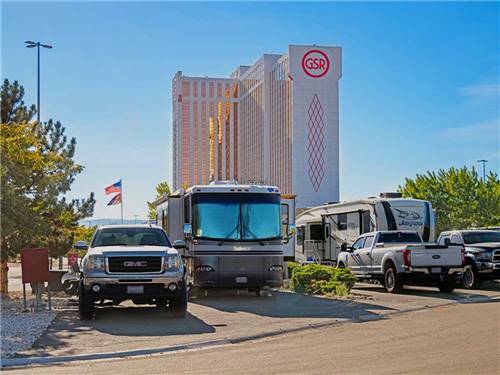 An exceptional gaming and entertainment experience, a 70,000 square-foot recently renovated full service hotel with 148 well-appointed rooms, three dining venues, two bar/entertainment venues, a pool and full-service RV Park. 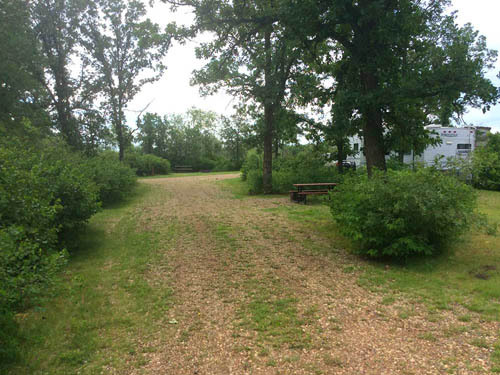 When traveling between St Louis & Memphis, our Park has FHU pull-thru sites in quiet surroundings. Nearby casino with 850 gaming machines, 20 table games and 4 fabulous restaurants w/live entertainment to enhance your stay! 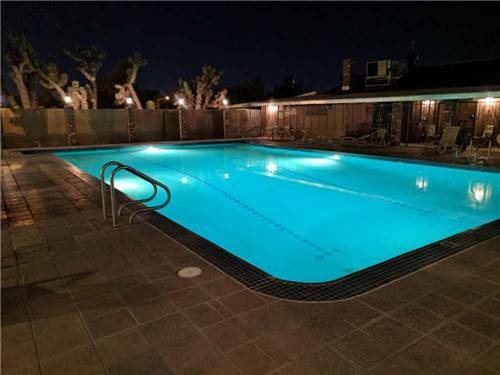 Stay here on your way to Casino only minutes away! Try YOUR LUCK at Lady Luck in Caruthersville on the banks of the rollin' Mississippi. Table games, slots & video poker, restaurant & headliner entertainment await you. Do you hear the 'cottonwoods calling YOUR name....'? 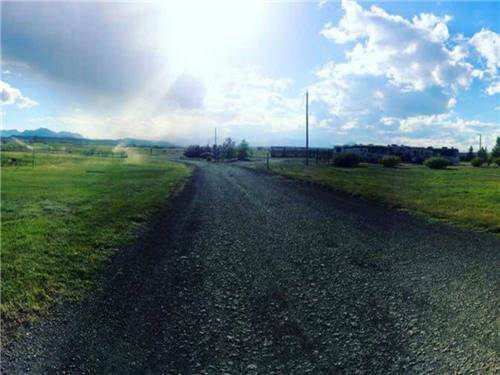 We Have Some of the Biggest Payouts in Montana! Try your luck on our popular slot machines & new specialty games at Glacier Peaks Casino, just a mile from Sleeping Wolf Campground! Enjoy free wifi & breakfast when you stay at our hotel. Just minutes from Glacier Natl Park! Try our Famous 1/4 lb MacDaddy Burger! 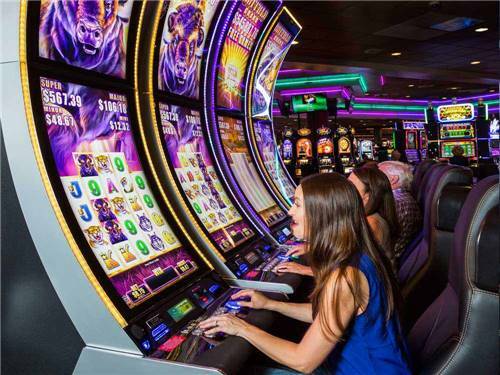 Enjoy multi-game slots at our full bar. Pool tables, darts, 10 big screens, virtual golf. Join us for Nevada style action in a hometown atmosphere! Join in on Vegas' best gaming rewards, race and sportsbooks, over 840 slot machines, and more table games than imaginable. 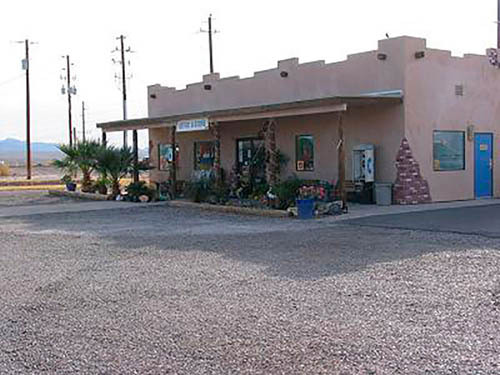 With all this, and weekly entertainment, Arizona Charlie's is THE place to play, eat, and camp. What's your favorite game? Inside the walls of a casino throwing dice or playing cards? Out in the fresh air at a race track or field? No matter your game there are many places to play & win, but only one place to stay. LVM! Three Casinos, Three time the rewards! Enjoy the Best in Town when you stay and play with us! We offer a wide variety of slot and video poker machines available 24/7. Earn points for free play and comp dollars for retail while you play. 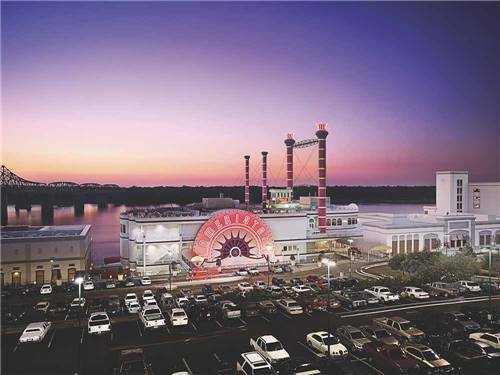 With over a dozen casinos and gambling halls to choose from, the gaming fun here is endless. No matter what strikes your fancy from tables, slots, or sports, all your favorite games are in your backyard when you stay with us. Play at the luckiest casino pit in Northern Nevada. Table games from Poker to Pai Gow or single deck Black Jack. 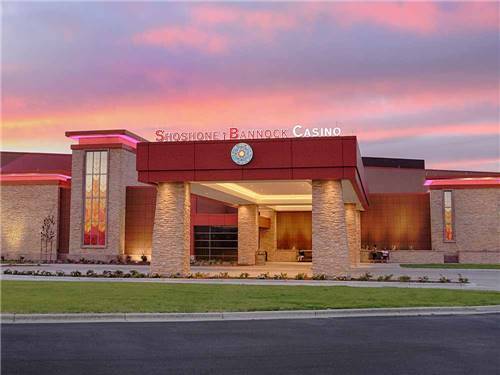 Enjoy entertainment, countless slot machines, tournaments, special events, and Keno at your favorite restaurant. 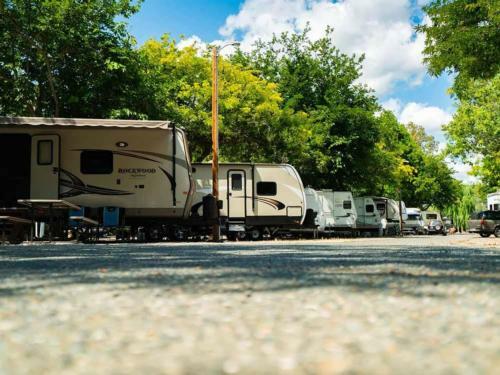 Family Camping Just 10 Minutes from Atlantic City Casinos! 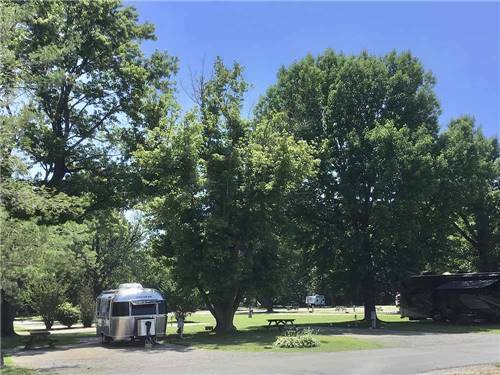 A clean, fun family campground, just 10 minutes from Atlantic City, Casinos, Beaches, Boardwalks, Fine Restaurants & all that South Jersey has to offer. 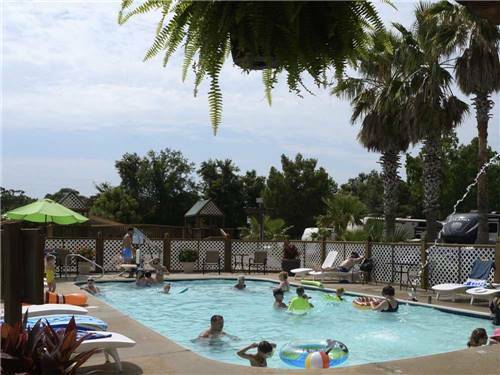 The perfect destination for your family vacation or just a fun getaway! 24 hour gaming, in a warm & friendly environment with over 640 slot machines, the latest Vegas style table games, live bingo, special tournaments & tourist packages. Great accommodations & live entertainment. Great FUN! Take Winning to Another Level at Isleta Resort & Casino! Under the twinkling Isleta skies, discover an oasis of card flipping, reel spinning, dice rolling & heart thumping action, with more thrills & entertainment than any other casino in the Southwest. 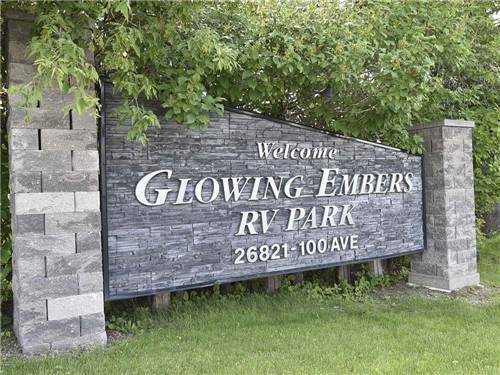 Free shuttle from RV Park! Stay and GO PLAY! At Route 66 Casino! Entertainment the way you like it! From the slots and tables, to the stage, world class entertainment is our specialty. 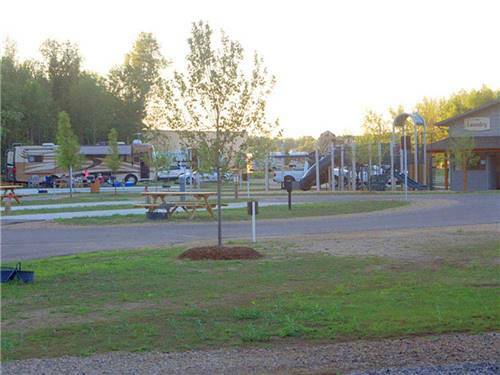 Enjoy award winning restaurants, and great areas for the kids, while you GO PLAY! The Buffalo Thunder Resort & Casino is more than just the best casino in New Mexico; it is a haven of excitement, enjoyment and relaxation. Visit us today! 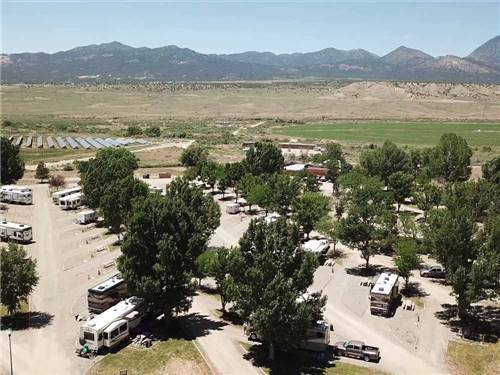 Free shuttle from RV Park to our casinos & to downtown Santa Fe! Local casino offers the biggest daily bingo payouts in western New York. They also offer many gaming machines and poker. Open 7 days a week, with over 650 video gaming machines and many special events. 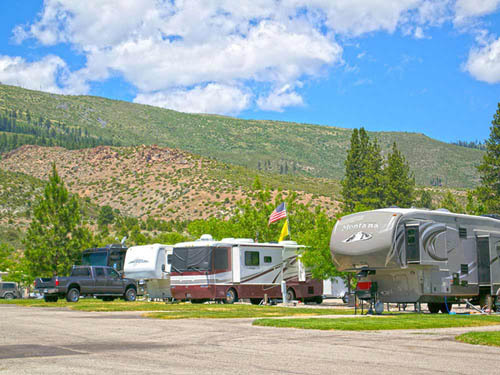 Stay at our RV park and take our free shuttle to the exciting Casino. Enjoy all the table games and slots. Great restaurants and entertainment by top name VIPs. Also take time for a spa day and just relax with us. 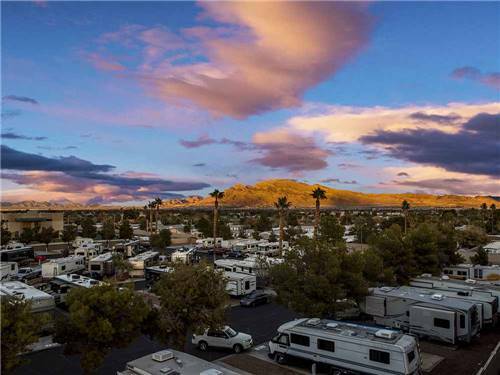 Our new, luxury RV Park + Harrah's Casino across the street! Casino? Luxury Resort? YES PLEASE, across from each other! We have what you crave, PLUS the Heart of the Great Smokies offering unparalleled scenery, breathtaking waterfalls & streams-LUXURY, CASINO, GREAT SMOKIES. BOOK NOW!! Minutes from the Fantastic Choctaw Casino in Durant, OK! 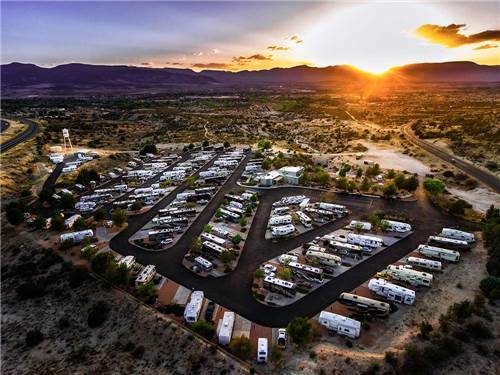 The Do Drop Inn RV Resort is a luxury RV resort opening in the Spring of 2019. 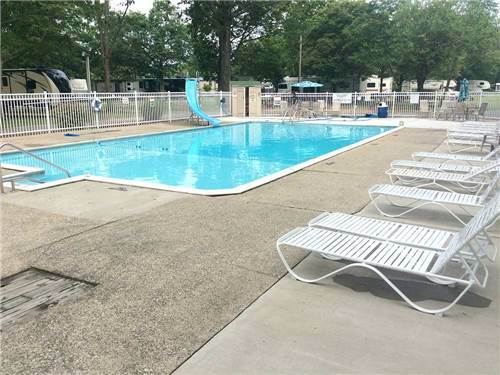 Enjoy the Pool, Hot Tub, Gym, Store, Cafe, Walking Trail, Laundry, Bathhouse, 30/50 FHU sites, Propane, Secure Storage and Beautiful Sunsets! Hwy 59 & East 250 Rd. 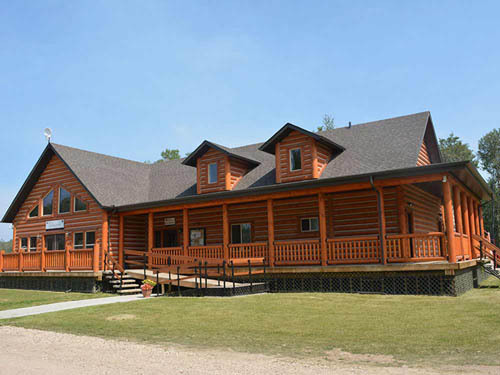 Grand Lake's premier entertainment destination! 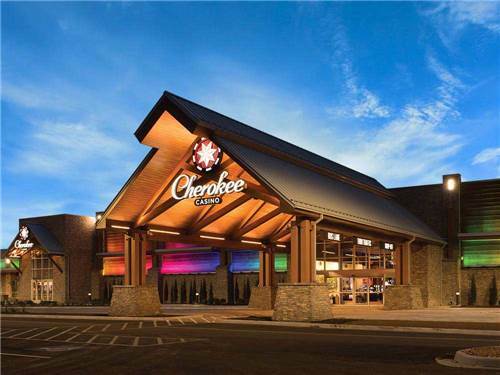 Cherokee Casino offers a variety of Electronic Games, exclusive Promotions & Giveaways, full-service Bar, Live Music and a Dining Venue with something for everyone! Live life grand at #CherokeeGrove! 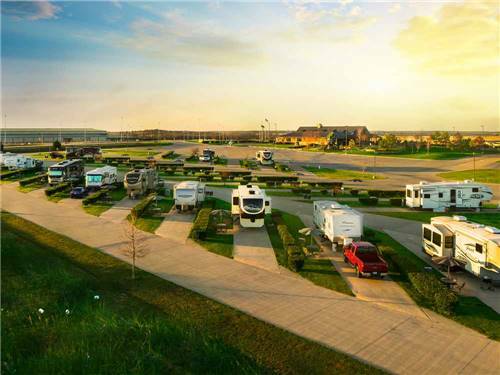 At Fun Town RV Park at WinStar World Casino and Resort, we provide a world-class resort experience. From our extensive gaming floor to our luxurious amenities, there's so much to explore-you just can't do it all in one day. 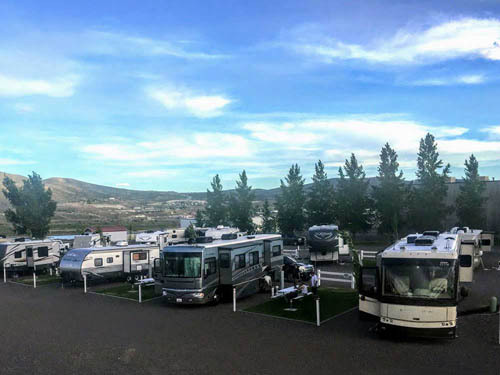 Seven Feathers Casino Resort has it all - Table Games & Slots, Entertainment, Fine & Casual Dining, the River Rock Spa & a luxurious hotel - just a short shuttle ride from our lushly- landscaped 10/10*/10 Good Sam RV Park. 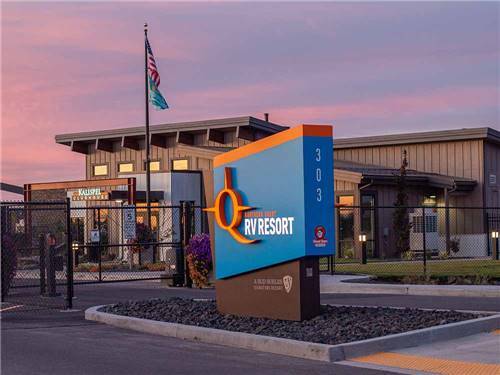 It's Better at the Beach -Chinook Winds Casino Resort! 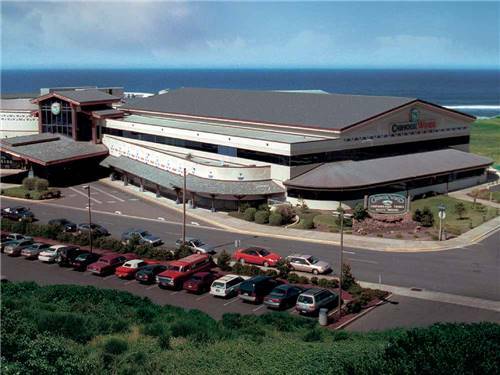 Situated beachfront in Lincoln City, Or, Chinook Winds offers: lodging, gaming, entertainment, health club, pool & spa, arcade & children's play palace. 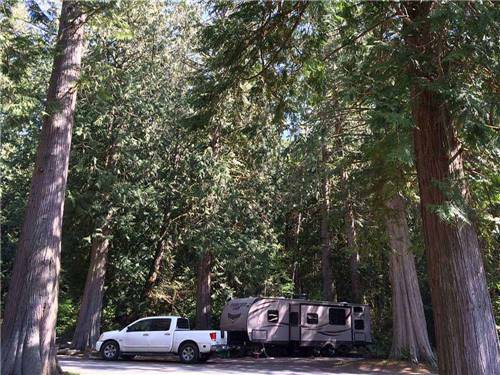 Outdoors: 18-holes of golf, shuttle to Logan Road RV - and the Beach! Slots, Table Games, Tournaments & Specials - We've Got It! 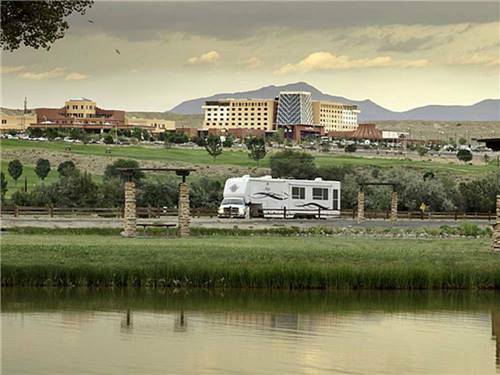 Turn a stay into a vacation at Wildhorse RV, Resort and Casino. 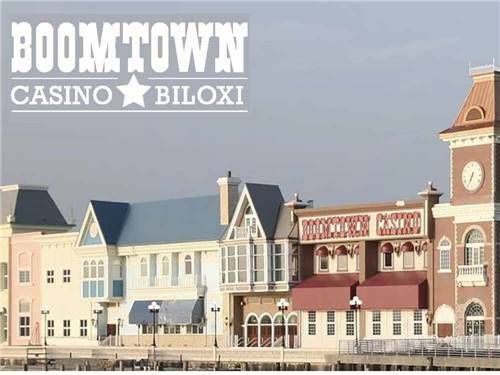 On-property Casino with slots and table games, hotel, movie theater, entertainment, great dining, top-rated golf course, museum and a free shuttle to all. Take your pick of more than 1,600 slot machines, take a seat at any of 37 live table games, or ante up in our smoke-free Poker & gaming room. We've got all the Vegas-style action you can handle & pay outs to prove it! We are conveniently located near two of the main casinos on the peninsula. 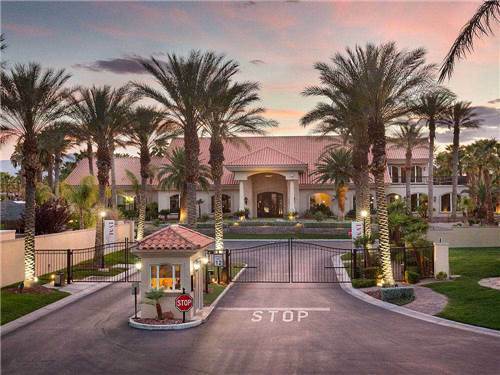 Enjoy restaurants, table games, slots and all that the casinos have to offer just minutes away. Free shuttle available! 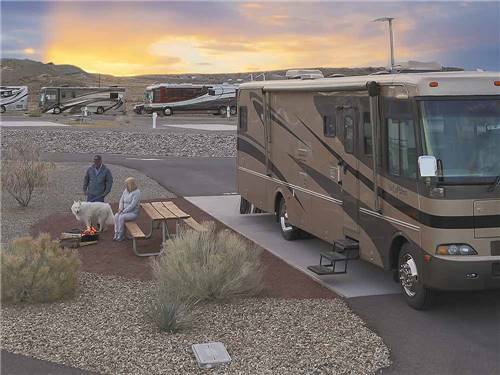 Play, Stay & Win - We have RV Spaces! 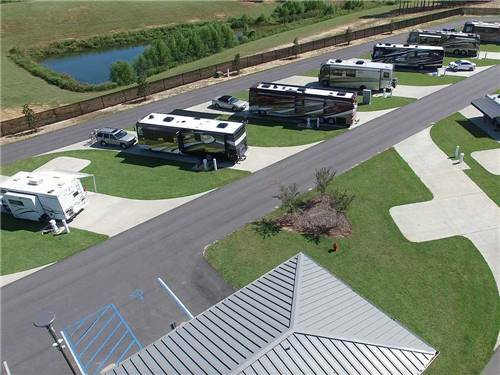 Bring your RV & plug in to our 50 amp dry spaces & receive $30 in coupons! 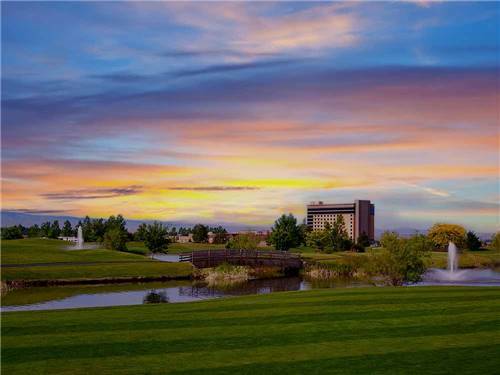 Enjoy Wyoming's largest casino for the ultimate gaming experience. 750+ slots, table games & more. Within driving distance to Yellowstone. Walk next door for real casino excitement! 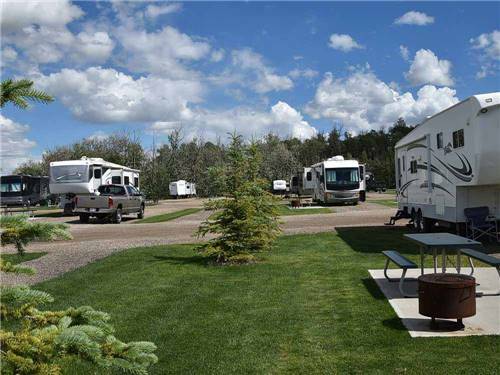 Our premier RV park is home to the CRE & events like Big Valley Jamboree; & also Camrose Resort Casino is next-door. Wow! 200 slots, VLTs, table games & dedicated poker area. Enjoy the entertainment & great dining options. 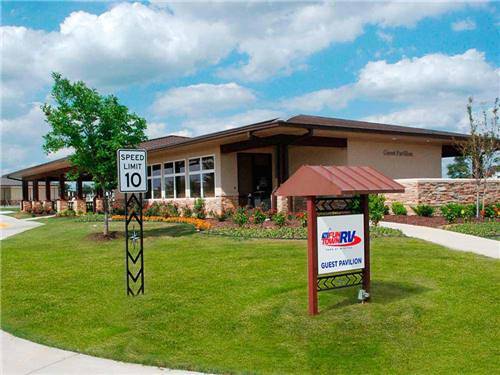 Diamond Grove - Easy Drive to the New River Cree Casino! Enjoy Action, Top-Named Entertainment & Exceptional Food! 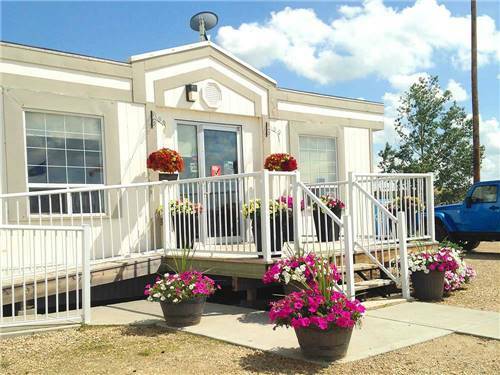 Test your luck and enjoy some of the best dining in the Edmonton area! 3 Restaurants, 1150 Slots, 10 VLTs, 40 Table Games & the Horses! Game on! 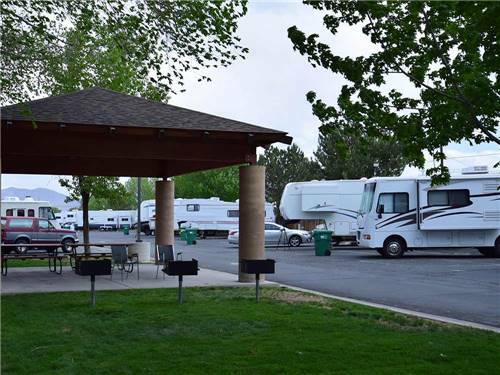 1 Great RV Park + 2 Fun Casinos = Perfect Place To Stop! 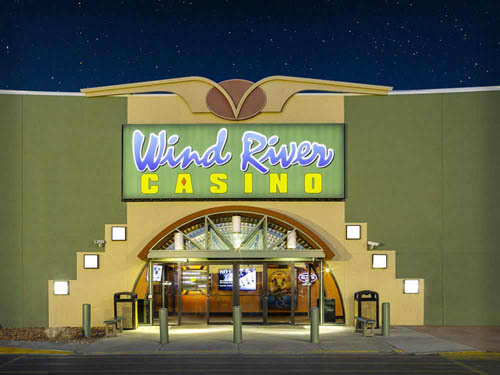 New River Cree Casino is just down the road! Starlight Casino is at world renowned West Edmonton Mall. Both offer world class experiences for casual players & high rollers. Both have a wide variety of excellent restaurants. 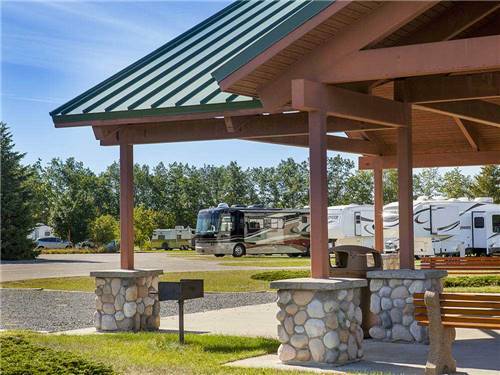 Play at Eagle River Tourism RV Park's Onsite Casino! This fun couldn't be closer! True Casino action with slots, tables, poker, off-track betting and poker tournaments! 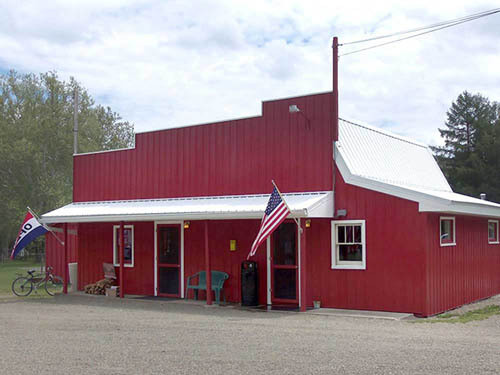 Timbers Bar & Grill offers free breakfasts, Taco Tuesdays, Prime Rib nights & more. Plus live entertainment! 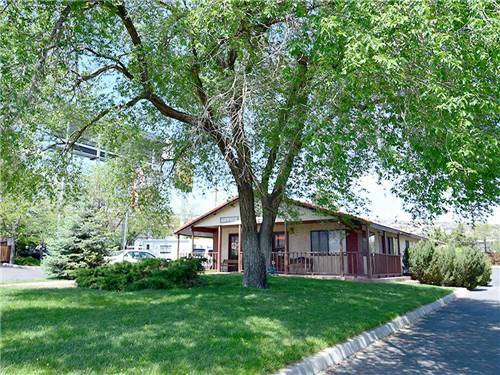 Walking Distance to Fabulous New Sand Hills Casino! 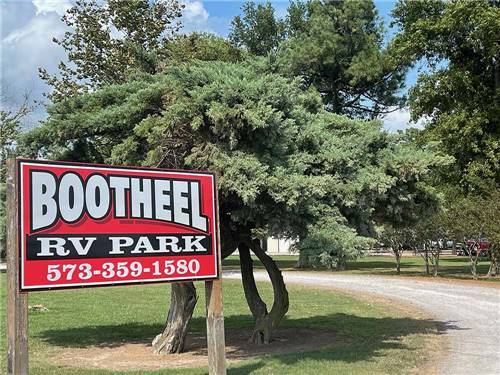 Fun spot easy walking distance from Forest Hills RV Park & Cabins! Casino has over 300 slot machines, Blackjack, Roulette and Live Poker! Dunes Restaurant offers lunch & dinner menu service plus great weekend buffets!